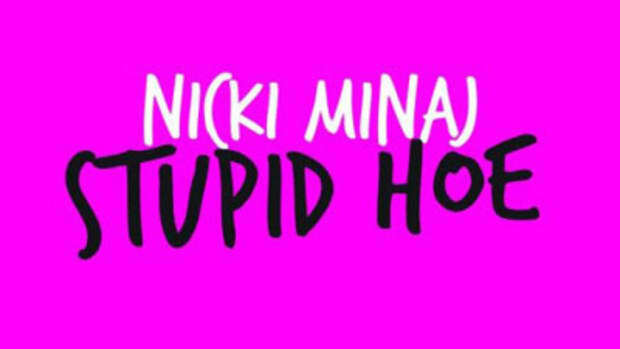 Ever since she started on this campaign towards her debut Pink Friday, Nicki Minaj has been considered all animatronics and little fire. After her verse on Monster changed that perception, we now get new single Right Thru Me, which is the most straight forward Minaj track since her earlier mixtape days. 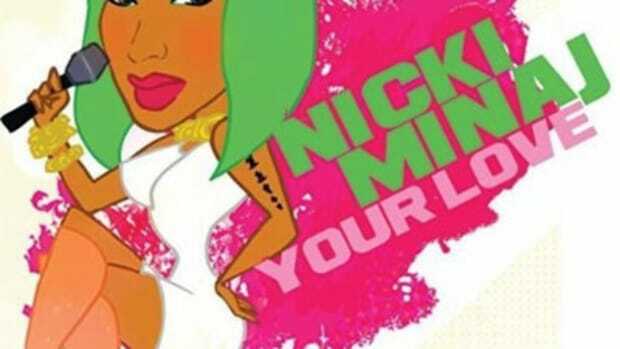 Over swaying production from Drew Money, Minaj questions herself about the good in a relationship and the actions that drive her up the wall. This isn’t a woman scorned, more like a woman championing the power a good relationship has, both the ups and the downs. Her lyrics are drenched in urgency, not in the spastic way she’s been known for, but an urgency for answers and understanding; a vulnerable Minaj is something her critics have been asking for ever since she jocked the Lil Kim pose. 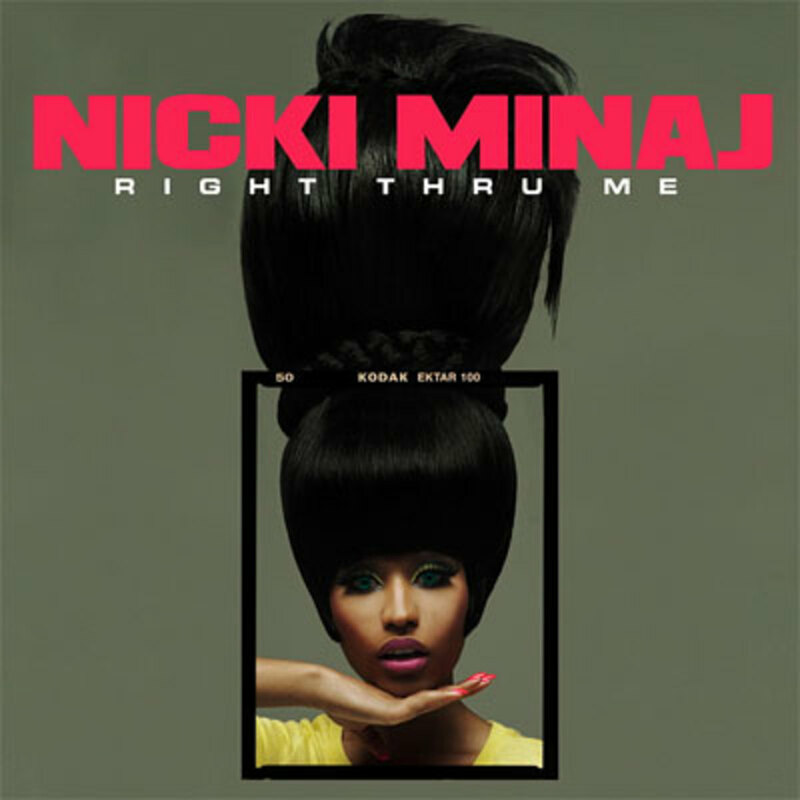 While it still may be a bit of a reach for the pop charts, Right Thru Me shows that Minaj can craft an infectious song with serious radio value. If this is any indication of the future, November 23 (aka Pink Friday) may become D-Day for detractors who think a female rapper can’t reach the top once again.